Xceptional Wildlife Removal provides muskrat control and muskrat removal. These pests can be very difficult to remove so it is recommended that you contact your local professional wildlife removal company, such as Xceptional Wildlife Removal. 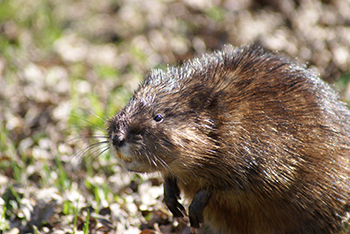 The muskrat gets its name from their close resemblance to a rat and from their musky odor. Muskrats are active all year round and are mainly nocturnal, though they can sometimes be seen during the day. They typically only stay within 200 yards of their dens and spend most of the winter huddled in their den. 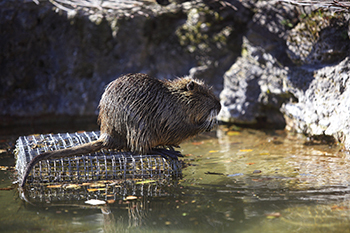 Muskrats are considered nuisances to farmers and gardeners since they have been known to cause damage to crops. 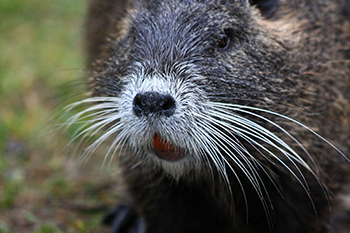 The most common way to remove a muskrat is through a trapping program. Xceptional Wildlife Removal will set traps where the pest has been seen along with food bait to entice them into the trap. This method is completely humane. Call Xceptional Wildlife Removal today to have one of our Expert Wildlife Biologist to Provide Complete Muskrat Removal Solutions!